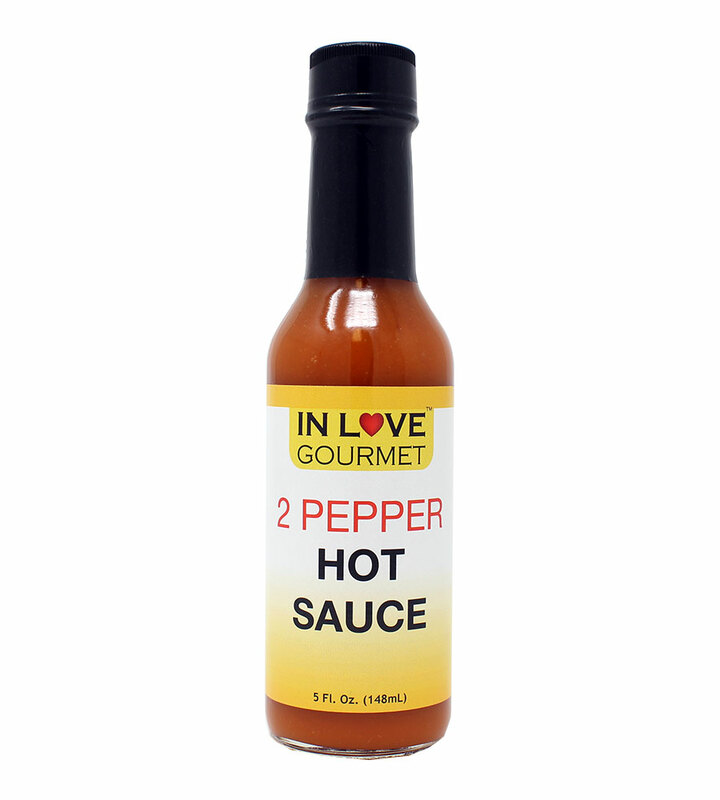 Our 2 Pepper-Habanero & Tabasco Hot Sauce is a great addition to your next meal! A smooth hot sauce blended with aged red tabasco peppers and habanero peppers. Excellent for every meal! 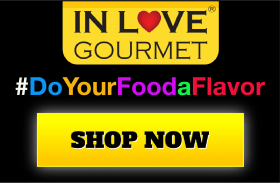 An “All Around” hot sauce that is great on your seafood, meats, poultry and more!